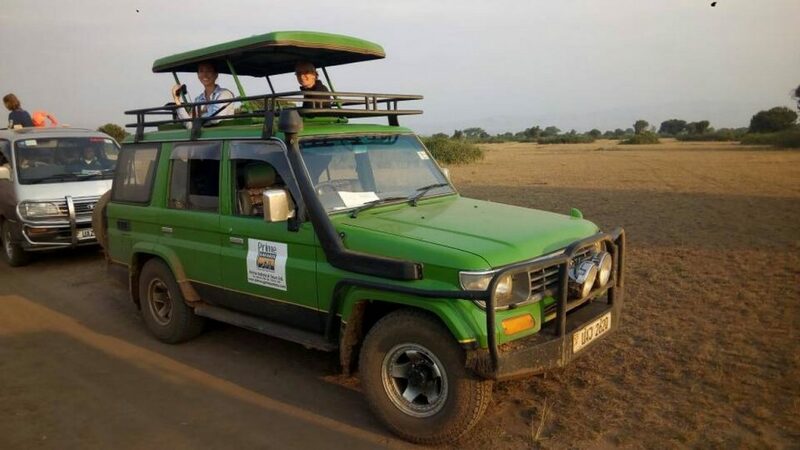 5Days Rwanda Gorilla trekking safari in Rwanda- A short Rwanda Gorilla trek safari trip taking you through the two main tourist activities in the destination Rwanda. 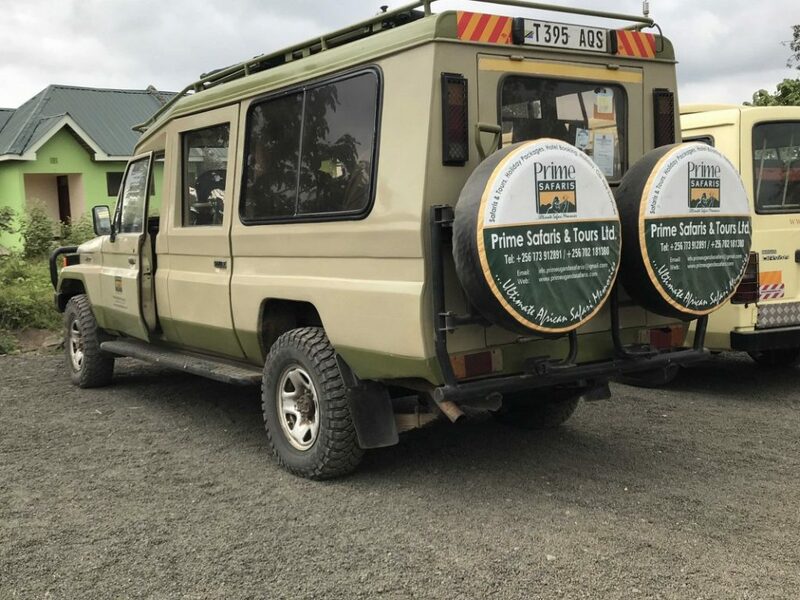 The Rwanda gorilla trekking and chimps encounter in Volcanoes National park and the chimpanzee trekking encounter in Nyungwe Forest National Park combine to generate a memorable experience. the safari also incorporate the Nyungwe canopy walk which happens to the first of its king in East Africa and the third in Africa, the relaxation evening on the shores of Lake Kivu which is the largest lake in Rwanda and the encounter at Rwandan Institute of Museums in Butare not forgetting the Gisozi genocide memorial visit to pay tribute to the counts of Rwandese that lost their live during the 1994 bloody genocide that hit Rwanda. After your breakfast at your place of stay in Kigali city OR upon arrival at the airport embark on the drive to Gisozi genocide memorial to pay a visit to the counts of Rwandese who lost their dear lives during the bloody genocide that befell Rwanda in the year 1994. The number of skulls line in the building and the respective writings gives you a fresh picture of what exactly transpired during that period. After this encounter, you will have lunch in Kigali and then embark on the transfer to Volcanoes National Park 116km about 3 hours’ drive. The drive will take you through the amazing country side landscapes marked with rolling hills and the rural farmlands presenting an ideal round for scenic photographs. 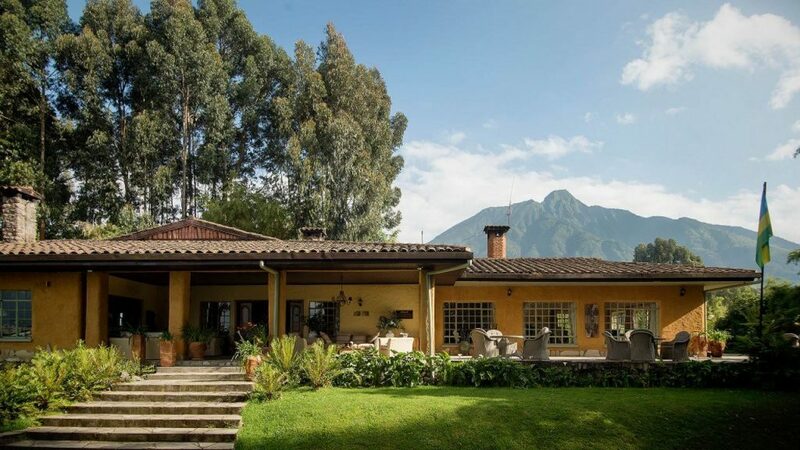 You will arrive in Ruhengeri in the evening for relaxation, dinner and overnight. Accommodation: Mount Gorilla View Lodge (Upmarket/luxury), Hotel Lapalme (Midrange/standard) or Muhabura Hotel (Budget/basic). After a thrilling breakfast from your respective lodge, you will gather at the Volcanoes Park Headquarters in Kinigi at 8am for briefing and the eventual start of the gorilla tracking encounter. The park rangers will give you the situation that surrounds gorilla trekking and the respective dos and don’ts for the very activity while enjoying a thrilling cup of Rwandan coffee and being entertained by the famous Intore dance demonstrating the traditional Rwandan society. 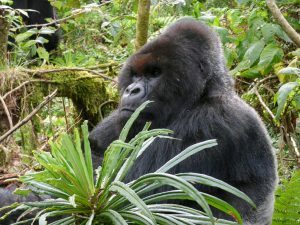 Embark on the actual gorilla tracking hiking through the jungle of Volcanoes following the respective assigned gorilla family and in company of those the eight team mates that have been put together with you track a given gorilla group. The duration for the gorilla tracking tends to fall between 2 – 8 hours and the encounter is more that the ordinary. The hike through the jungle passing by amazing flora and fauna, the impressive and magical scenic landscapes of the Virungas would definitely leave you in a state of bewilderment. The eventually one hour direct encounter with mountain gorillas seeing direct in their frightening eyes enjoying the beauty of their fur and the being entertained by the playful young ones settles your thoughts of the worthiness of the gorilla permit price. Return from this encounter and embark on the transfer to Gisenyi (Lake Kivu) 110km about 2 hours arriving in the evening for an a evening relaxation on the shores of this gigantic lake which is the largest in Rwanda. Retire for dinner and overnight. After a relaxed breakfast amidst cool fresh air from the lake, embark on the transfer to Nyungwe Forest National Park 294km about 7 – 8 hours’ drive which is located in the south west of Rwanda. The drive will take you along the Nile Congo divide trail with magical scenic views of the geography of the area. You will drive past the resort town of Kibuye where you can make a stop for lunch before proceeding to Nyungwe through Cyangungu town. The drive offers you impressive views of Lake Kivu en route. Arrive in the evening for relaxation dinner and overnight. 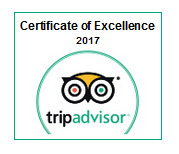 Accommodation: Nyungwe Forest Lodge (Upmarket/Luxury), Nyungwe Hill Top View Hotel (Midrange/Standard) or Gisakura Guesthouse (Budget/Basic). 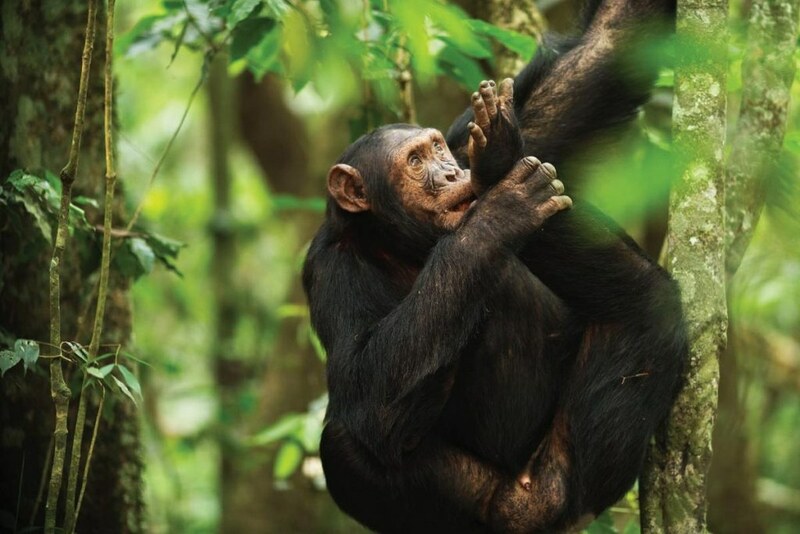 After breakfast, embark on the chimpanzee trekking encounter in the prehistoric forests of Nyungwe. The trek starts at 8am commencing with briefing at the park headquarters before proceeding to the forest in search of our closest cousins the Chimpanzees. 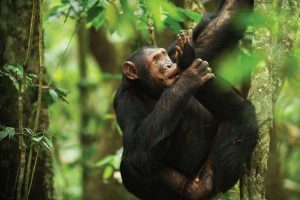 Walking through the forest and eventually having direct encounter with these chimpanzees for one (1) hour makes the chimp trek memorable. The species thrive in their natural habitats and they are impressive to look at as they munch fruits, roll themselves on the trees, mate and socialize. The activity tends to last between 2 – 5 hours after which you return to the lodge for lunch and short relaxation. 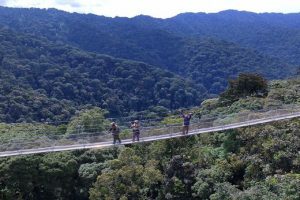 In the afternoon, you gather at Uwinka Visitor center to embark on the famous Nyungwe Canopy walk which is the first of its kind in East Africa and the third in the whole of Africa. 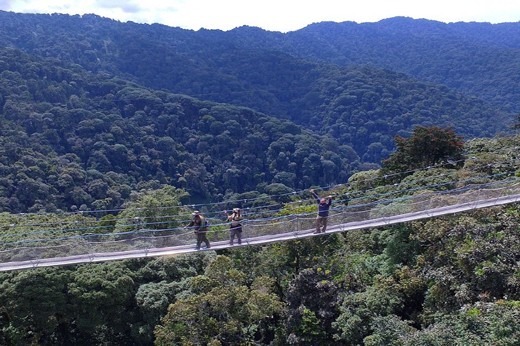 The canopy walk way us raised to 40m from the ground and it is 90m long hanging above a steep deep valley with impressive scenic views of the landscapes and the flora and faunal species that are found in the area. Retire in the evening to the lodge for relaxation and overnight. After breakfast, embark on the 268km about 6 hours transfer to Kigali city excluding a stop in Butare. The drive will take you through amazing countryside landscapes of Rwanda that have earned it a dub as the land of a thousand hills. 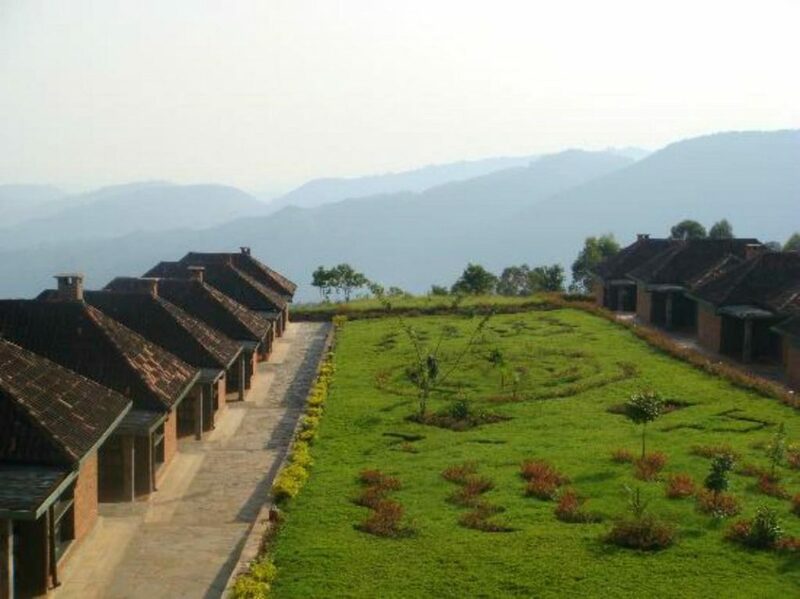 You will make a stop at the National Institute of Rwandan Museums in Butare to visit the famous Butare Museum which is also the national Museum of Rwanda with a wider range of ethnographic artifacts which makes it hold a considerable position in the East African region. The rich history and heritage kept well in the museum will make your en route stop memorable. 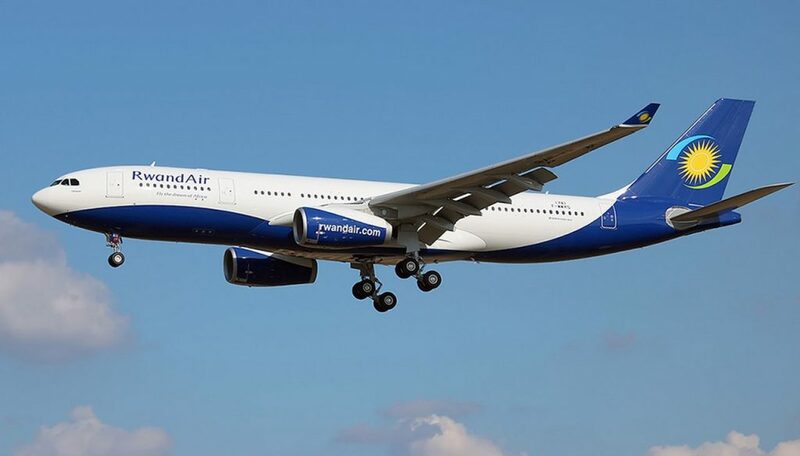 You will have lunch in Butare and then embark on the transfer to Kigali to mark the end of your safari. 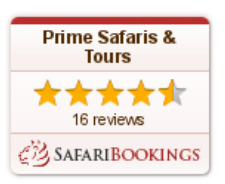 Ruzizi Tented Lodge is a luxury tented accommodation facility in Akagera National Park. It offers accommodation in a range of twenty (20) beds that are connected by walkways. 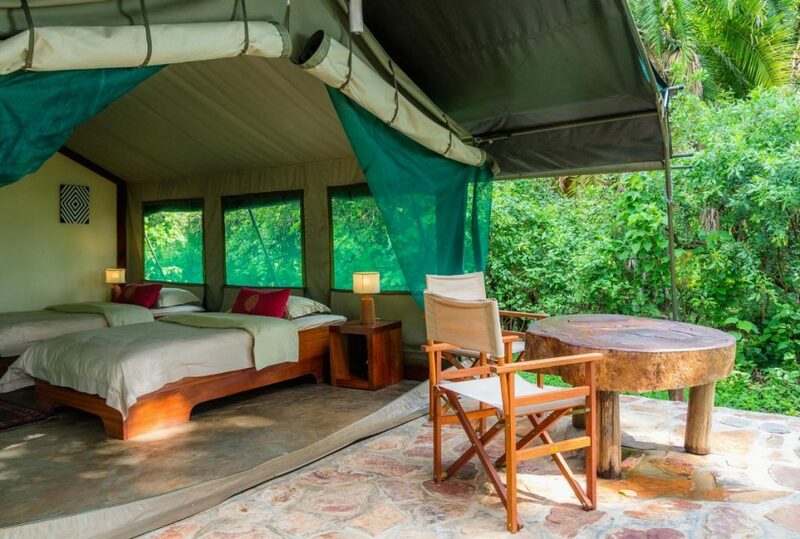 Ruzizi Tented Camp has nine (9) tents which can up to twenty (20) clients. 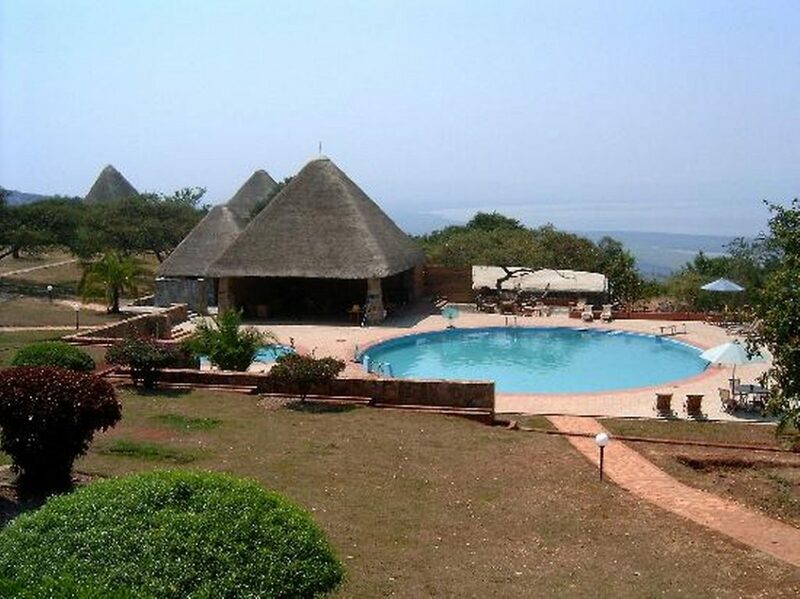 Akagera Game Lodge is located within the park close to its southern entrance. The Lodge features a swimming pool, conference center and a tennis court. 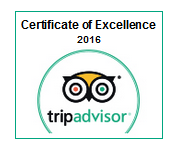 Accommodation is offered in standard rooms, deluxe, family and Junior Suite. The lodge features over 60 bed rooms. Positioned at 2km distance outside Nyungwe Forest National Park. 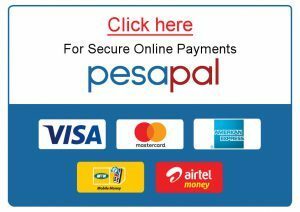 Gisakura Guesthouse offers accommodation in twin, double and triple rooms which are self-contained and with provision of warm water on request. The Guesthouse also features a good restaurant. Accommodation at Nyungwe Top View Hill Hotel is offered in twelve (12) units and four (4) of these feature twin beds while the eight (8) are apartments featuring queen sized beds. The rooms are self-contained. The Hotel also has a restaurant and a well-stocked bar. 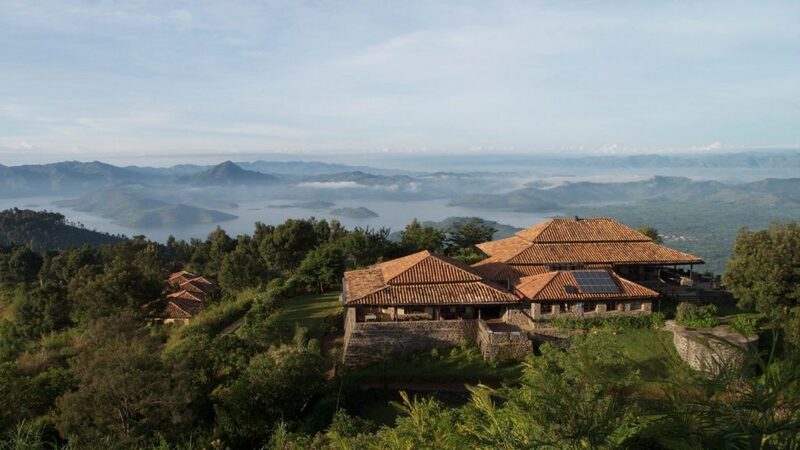 Virunga Lodge is a luxury accommodation located on a ridge with impressive views of the Virunga massif. Accommodation is presented in eight (8) bandas and each banda features a private terrace with impressive views of the Virunga massif. 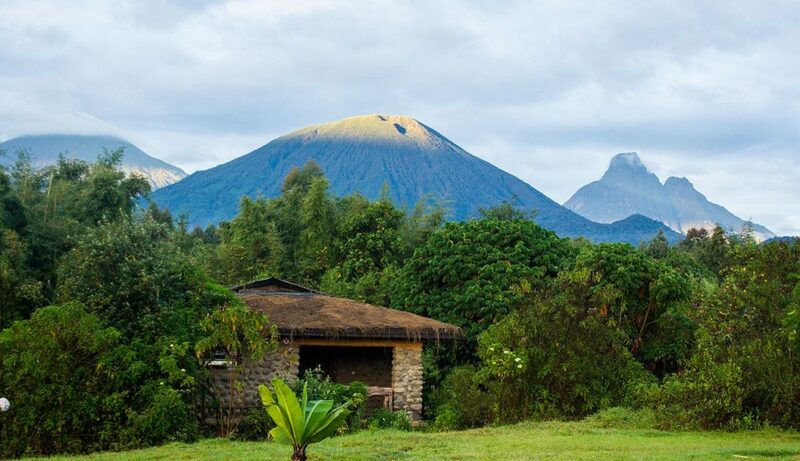 Sabyinyo Silverback Lodge is positioned close to the Volcanoes Park Headquarters is about few minutes’ drive. Accommodation is provided in six cottages with two (2) suites with private verandas, inbuilt ablutions and living room overseeing fireplace. 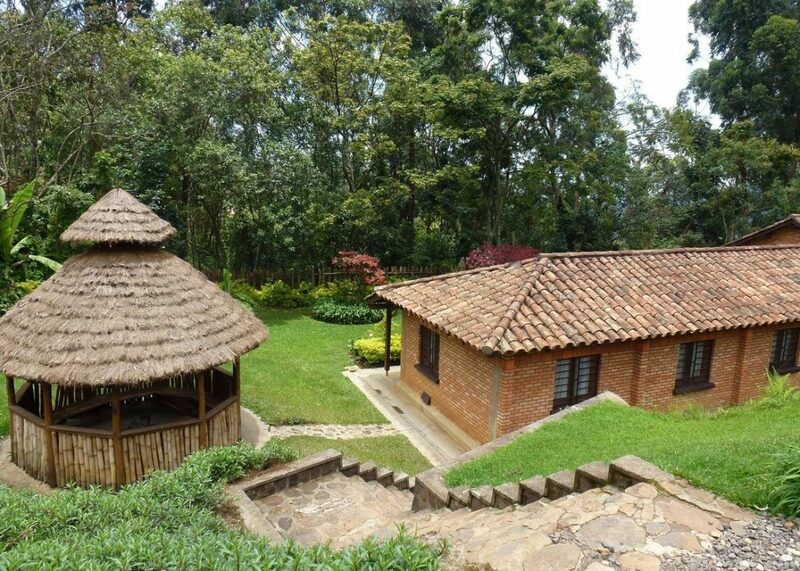 The Mountain Gorilla View Lodge is an upmarket lodge on the boundaries of Volcanoes National Park about fifteen (15) minutes’ drive to the entrance of the park. The lodge offers accommodation in a range of thirty (30) chalets with enough space, a modern bar and restaurant. 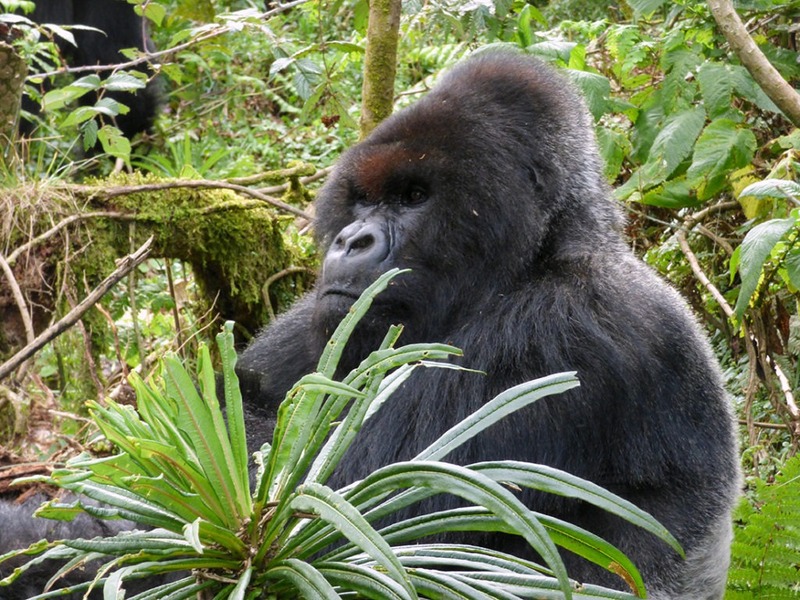 4 Days Rwanda Double Gorilla Trekking Safari–Rwanda Gorilla Safari Tour in Volcanoes NP enables one double track mountain Gorillas in Rwanda.